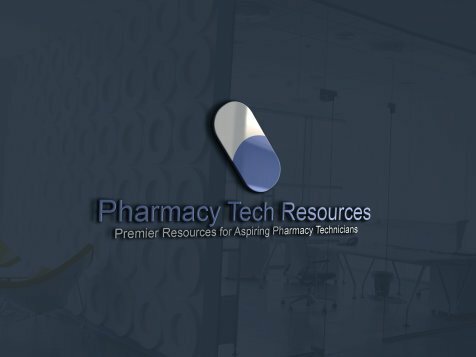 In line with the responsibilities of a Pharmacy Technician, the role of a Controlled Substance Pharmacy Technician is rather more sensitive. He assists the Pharmacist in releasing controlled drugs to patients. While he is tasked to do administrative duties, he will need to deal with more paperwork in releasing controlled drugs to patients. It is his responsibility to verify each controlled substance prescription. 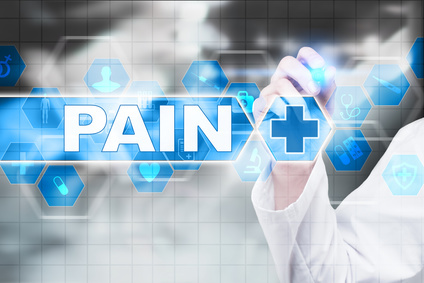 Hence, he is the key liaison between medical professionals, doctors, pharmacists and patients when it comes to the prescription verification and release of controlled substances or drugs. Part of a Controlled Substance Pharmacy Technician’s training is working as an aide in a community pharmacy. He may volunteer in a hospital to gain training advantage. In addition to formal training certification, employers also prefer technicians who have experience in counting tablets, managing inventories, measuring dosages and familiarity to various computer applications. He also needs to have strong customer service skills. Another advantage would be an academic background on disciplines such as Chemistry, English, and health Education. Under Pharmacy Technician Certification Board and the Institute for the Certification of Pharmacy Technicians, Controlled Substances Pharmacy Technicians must be recertified every 2 years. The recertification usually requires 20 hours of continuing education within the 2-year period and at least one hour of pharmacy law. Actually, the continuing education hours in Pharmacy Technician can be earned from several sources, which include colleges, pharmacy associations and pharmacy technician training programs. On the job, up to 10 hours of continuing education hours may be earned under the direct supervision and instruction of a pharmacist. In the practice of Pharmacy Technician, the job of Controlled Substance Pharmacy Technician is perhaps the most specific and strictest with regards to the rules of practice since it handles the release and dispensing of controlled substances or drugs. His usual task of verifying and retrieving the prescription, counting, pouring, weighing, measuring and mixing of drugs is more thoroughly monitored and regulated. More stringent rules are observed in the profile and record maintenance of dispensed or released drugs to patients. And while his tasks follow more rules, his tasks usually still involve the basic roles of a Pharmacy Technician. That is, releasing the exact amount of drugs that are required by the doctor’s prescription. Controlled Substance Pharmacy technicians usually follow the federal guidelines in dispensing controlled substances and drugs. He needs to complete and maintain a record of the drugs he has released as well as the name of patients to which those drugs where prescribed. He needs to record the name and address of the patient, the date when the substance or controlled drug medication was released, the character, including the name and strength, quantity and directions for use or the controlled substances involved, and the name, address, telephone number, category of professional licensure and the Drug Enforcement Agency (DEA) number of the prescriber. Compared to the pharmacy aides, Controlled Substance Pharmacy Technicians perform more complex tasks. Hence, the pay is better when you are a certified technician (annual earnings of $27,414 US National Average Salary to $40,000+). They work the same hours as Pharmacists work, with the possibility of working through holidays and night shifts for 24-hour facilities. They can work part-time both in hospital and retail settings. As the techs increase their tenure or seniority, they usually acquire better pay and increased control over their work hours. 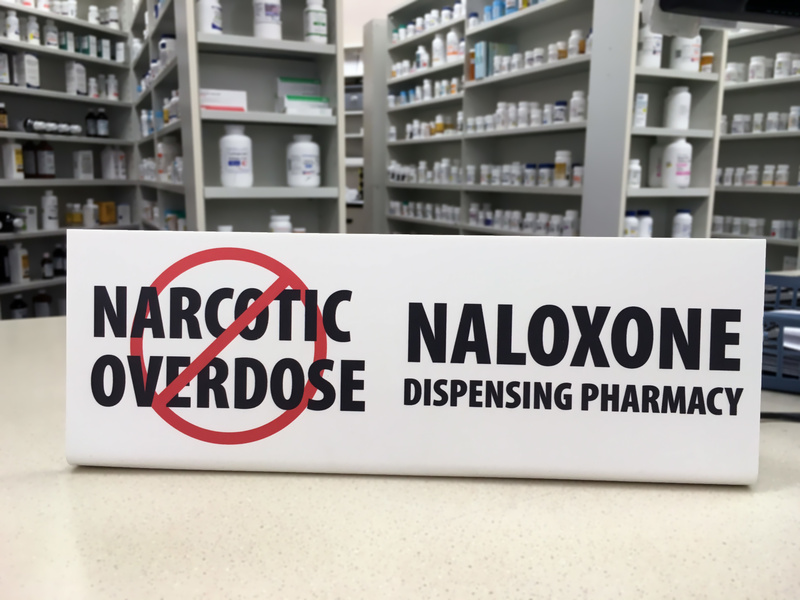 In addition, they are posted in generally clean, organized, well-lighted and well-ventilated work environments since they are handling sensitive and highly regulated or controlled drugs.